Customize your mobile app the way YOU want! Elite m-Commerce is a mobile ecommerce app development platform which helps you to convert the eCommerce store into an eCommerce mobile app without any hassle. download Our Elite m-Commerce App Now! 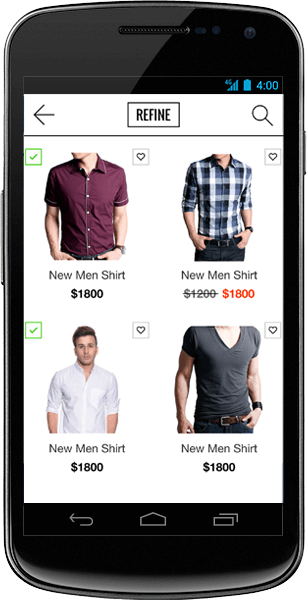 Elite m-Commerce is a native mobile app, with the help of Elite m-Commerce you can build the native iOS and Android eCommerce mobile app. This will provide the greater user experience & run fast without any crashes. You don’t need to maintain a separate store for mobile and web. 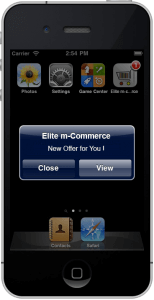 Elite mCommerce is a best mobile app builder to sync with your store. 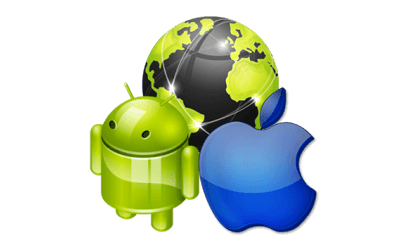 Without any technical knowledge, you can sync your website with the mobile app. It will automatically sync all data from your store such as category, products, orders, payment & shipping methods, etc. Elite mCommerce provides an option to set the banner, logo and theme color similar to your store. This feature allows you to reward your customers for any purchase and any other actions they do in your store like social sharing, like and referral programs, with points which can be redeemed for discounts or any other benefits in your store. If you enable this feature in Elite mCommerce, your customers can view their reward points & the produce how to get the reward point detail while viewing your website or mobile app. Also, customers can view their earned point from their “my account” panel. By using mobile push notifications, you can learn more about your customers and connect with them on a more personal level. Mobile push notifications can engage your users when your app is not in an active state. Each push notification is rich with personalized content. Using Elite mCommerce, you can send push notifications to your customers about new offers, orders and the arrival of new products. Managing the content of push messages is simple using our plug-in. For user-friendliness, we have incorporated the push message management system into our plug-in. 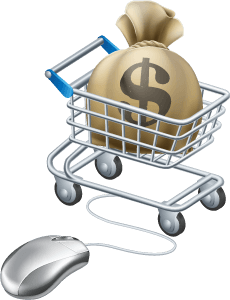 Elite mCommerce supports both PayPal & Authorise.Net payment gateways. It works well with both credit card & debit card. Identical feel, similar to your eCommerce store. By using the Elite mCommerce, you can merge your store’s CMS pages with your eCommerce app. It will help your customers view all the pages of your store through your mobile app. Go global with our secure and integrated international checkout process. Have your business reach mobile consumers everywhere, anytime with your existing eCommerce infrastructure. 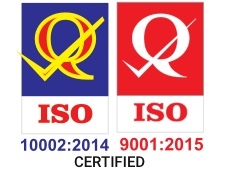 Amazing experience and integration go parallel with our solutions. Elite mCommerce app supports both guest checkout and a normal 5-page checkout. It will increase conversions of new customers and help you retain existing customers.